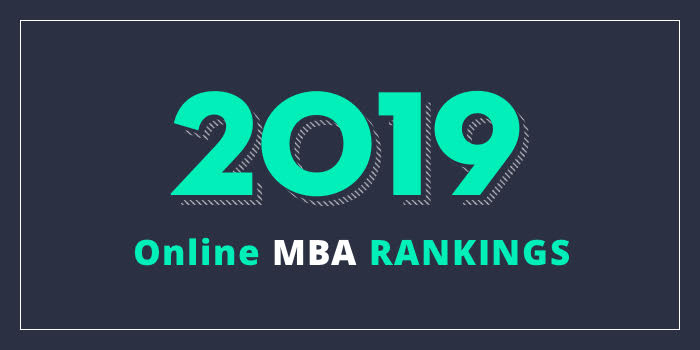 Our 2019 ranking of the Top Online MBA Program in Oklahoma. For an explanation of ranking criteria, click here. Both the part-time and full-time Spears OSU MBA programs may be completed entirely online.